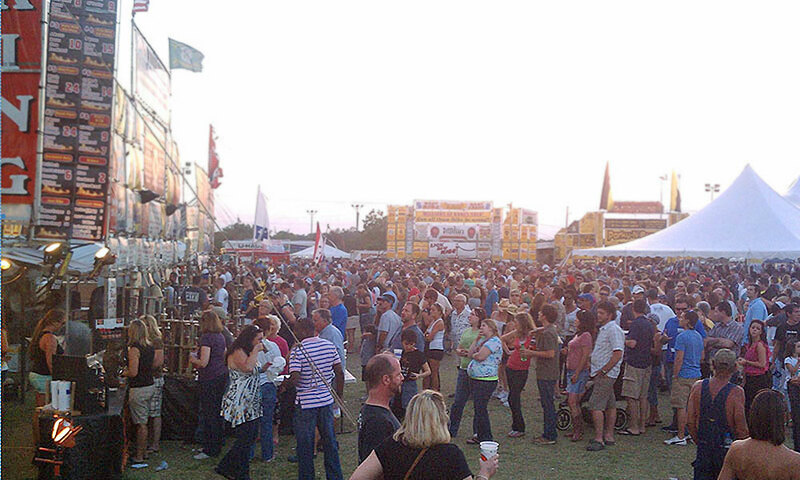 The 24th Annual Rhythm & Ribs Festival in St. Augustine features amazing BBQ, outstanding live music, and fun activities for the whole family. 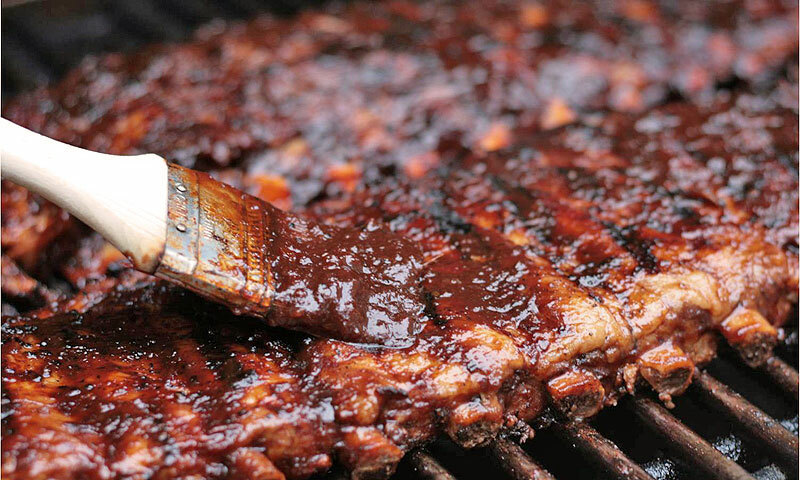 St. Augustine's annual Rhythm & Ribs Festival celebrates delicious barbecue, music and good times, with live entertainment and chefs competing for the best BBQ. The 2019 festival will take place Friday through Sunday, April 5 through 7, 2019, at Francis Field. 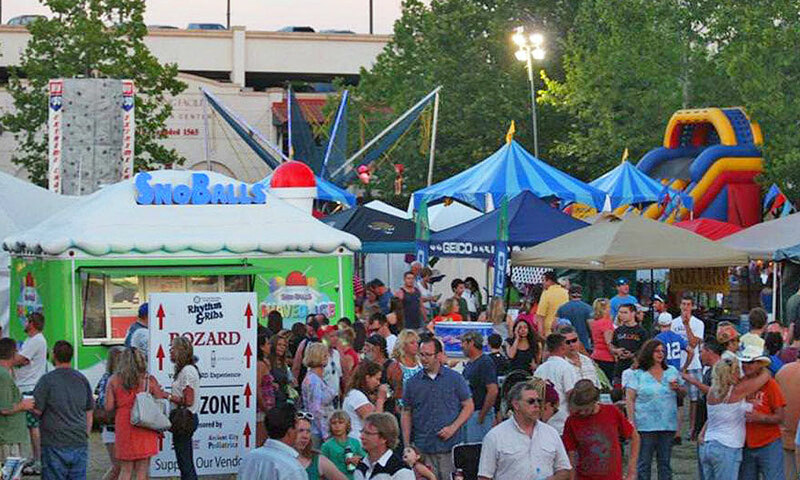 This festival includes great live music throughout the weekend, people’s BBQ choice awards, a kids zone, mechanical bull, an array of vendors, and much more. 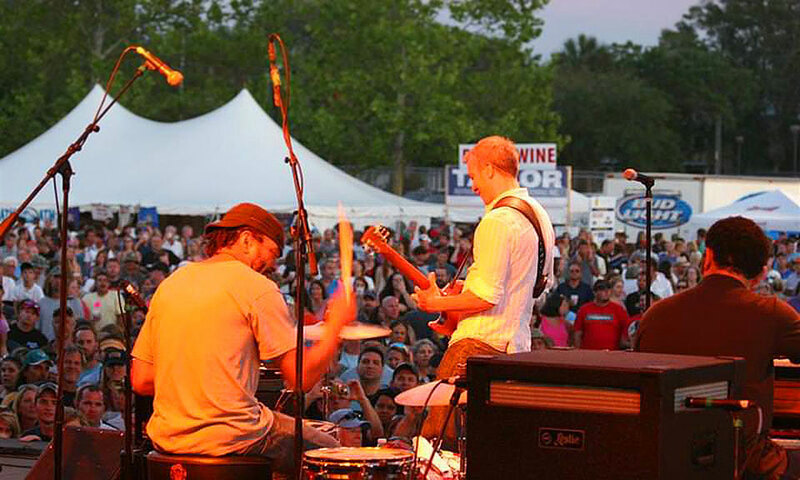 Exceptional live music is a staple of this popular festival each year. The entertainment schedule for 2019 is below. 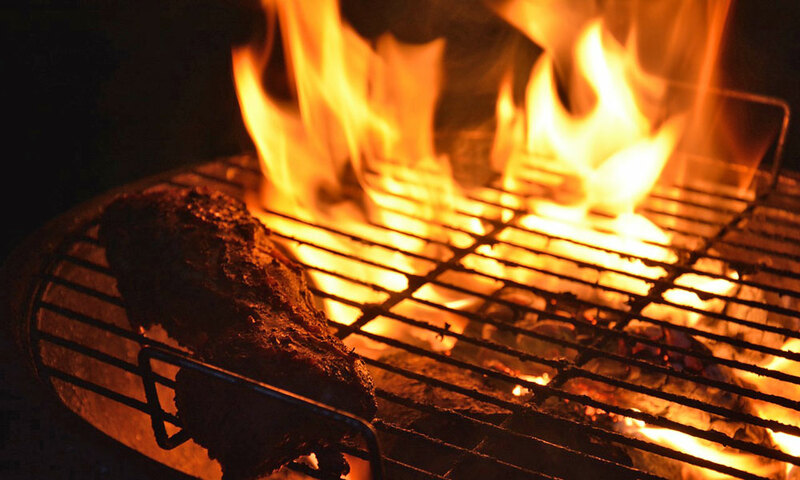 Award-winning BBQ from regional and national BBQ champions is served throughout the festival, and there is plenty of ice cold beer, sodas and other options as well as a variety of other food items like burgers, pretzels, popcorn, and candy. Barbecue voting takes place all weekend. 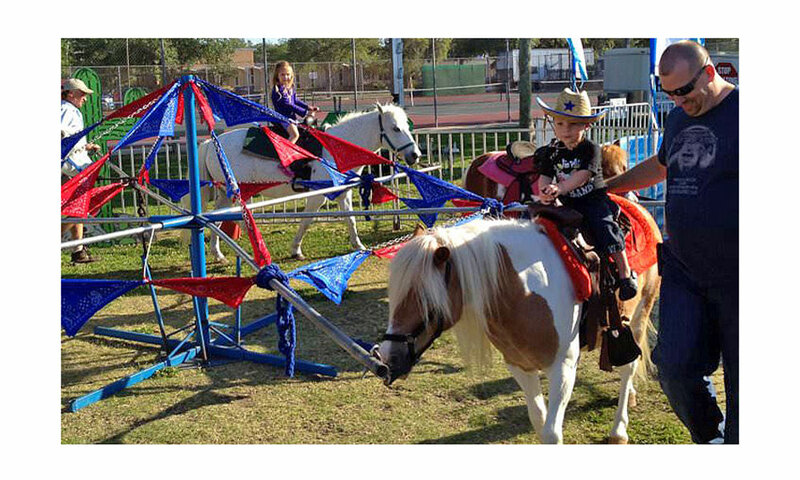 The event includes a kids fun zone with games, pony riding, rock climbing wall, rides, and more. This family-friendly event is one of St. Augustine's most popular annual festivals. Sunday is Family Day, with reduced admission prices. Visitors and locals are welcome to bring blankets and lawn chairs. No coolers, no dogs or other pets, and no overnight camping or parking, please. Admission: Ticket prices for Friday and Saturday, April 5 and 6, are $10 each day for adults, with kids 15 and under free. On Sunday (Family Day), admission prices are just $5 for adults, while kids 15 and under remain free. When: Friday, Saturday, and Sunday, April 5, 6, and 7, 2019. Friday hours: 5:00 to 10:00 p.m. Saturday hours: 11:00 a.m. to 10:00 p.m. Sunday hours: 11:00 a.m. to 6:00 p.m.
Where: Francis Field is located behind the parking garage at 25 W. Castillo Drive in St. Augustine. Parking and Shuttle Services on Saturday: Parking is available for the whole weekend at the downtown parking facility right next to Francis Field. On Saturday, April 6, 2019 only, a free Park & Ride Shuttle will be provided from 8:00 a.m. to 11:00 p.m. The shuttle service picks up from two parking locations: the St. Johns County Health Department (200 San Sebastian View), and the North San Marco Lot (301 San Marco Avenue). The shuttle will drop off at the Historic Downtown Parking Facility, which is located next to Francis Field (where this event will be held). For more details and maps for the Park & Ride Shuttle, visit here. For alternative parking options for the other days of the festival (April 5 and 7, 2019), please visit here. The St. Augustine Sunrise Rotary Club consists of community leaders who get together once a week for fellowship and an opportunity to give back to our community and the world. Over 200 volunteers put in over 2,000 hours to run the Club's signature fundraiser, the Rhythm & Ribs Festival, each year. Additionally, thousands of hours are spent planning the festival throughout each year. The many beneficiaries who receive funds generated by the Rhythm & Ribs Festival include Home Again St. Johns, Betty Griffin House, Catholic Charities, Boys and Girls Club, Council on Aging, St. Francis House, Habitat for Humanity, SAFE Animal Shelter, and the St. Augustine Orchestra. For a complete list of beneficiaries, visit here.